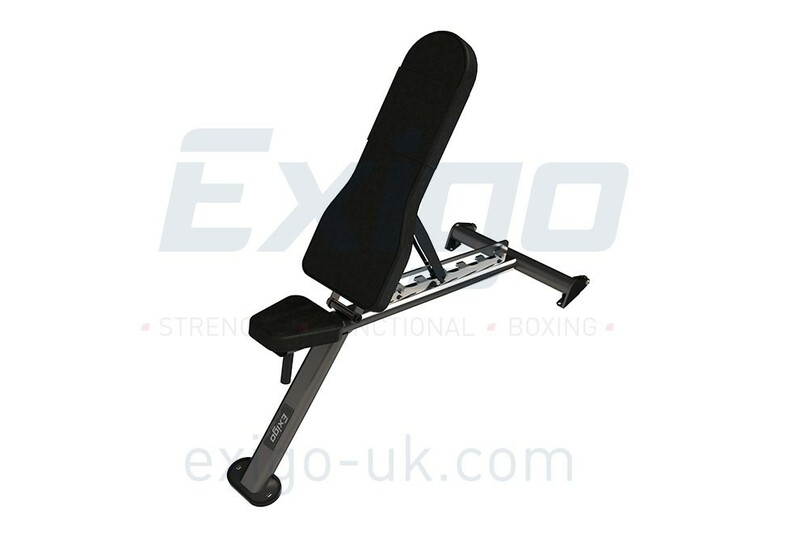 Robust and durable, the Exigo Adjustable Bench can be used for decline, flat and incline exercises. Incorporating seven starting positions this bench will decline down to -5 degrees as well as adjusting all the way up to 85 degrees for shoulder pressing, with quick and easy adjustments. Precision engineered with a lifetime frame warranty.